Our bodies absorb and shed stuff all the time. 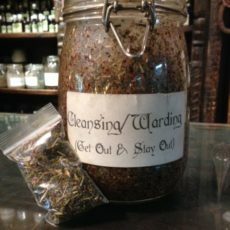 We can support that healthy process with this cleansing herbal bath blend that enhances our ability to wash off unwanted energy, replacing it with uplifting and supportive energy. It comes in a 3″ x 4″ zip-lock bag to maintain freshness. 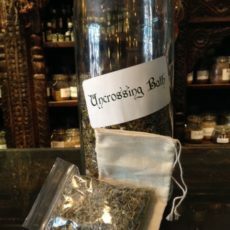 Included with this bath blend is a muslin bag. 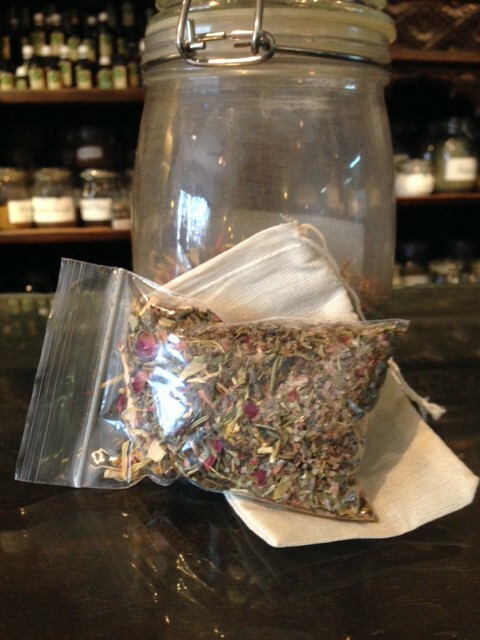 The herbal bath blend should be taken out of the plastic bag and put into the muslin bag. We recommend that the muslin bag then be soaked in the bath water. For people who don’t have a bath tub, we recommend you use the muslin bag much as you would a sponge in the shower.